Davos has an exclusive invite list and a reputation for secrecy. Only the global elites usually get a look inside. 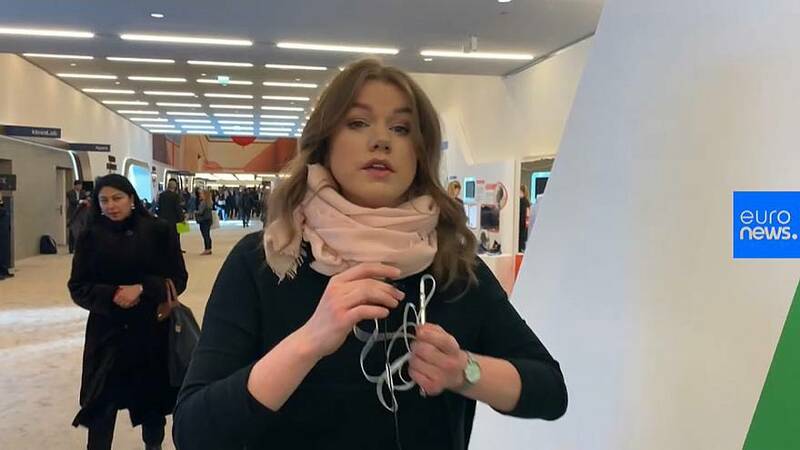 But Euronews Sasha Vakulina is there to give you a peek at what it's really like and also share a few tips from the Davos regulars.